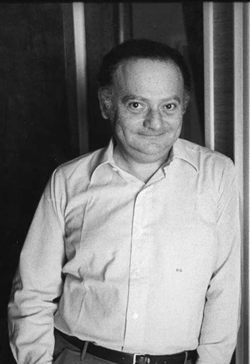 René Goscinny was born in Paris in 1926. He moved with his parents to Argentine when he was two years old. He attended the French school in Buenos Aires, and published his first illustrations and texts in the school bulletins Notre Voix and Quartier Latin. In 1942, he graduated as a Fine Arts student, only a month before his father died. René found a job at a tyre factory, and when he was laid off he became a junior illustrator at an advertising agency. In 1945, his oncle invited him and his mother to visit him in the Unites States, and there Goscinny found a job as translator. He was drafted into army service, which he served in France. When he returned, he settled in Brooklyn and started pursuing an artistic career. In 1948, he became assistant in a small studio where he met young American artists Harvey Kurtzman, Willy Elder, John Severin and Jack Davis, who would be the founders of MAD magazine in 1952. He also met Joseph Gillain, better known as Jijé, and Maurice de Bévère, who signed his work Morris. 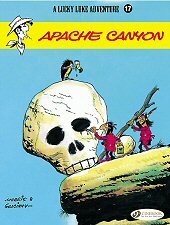 He would work with Morris on the comic series 'Lucky Luke' from 1955 until his death in 1977. In 1959, the Édifrance/Édipresse syndicate launched the magazine Pilote. 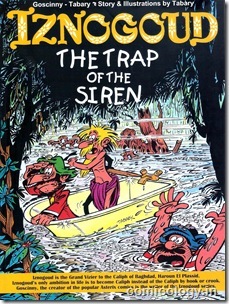 Goscinny became one of the most productive writers for the magazine. 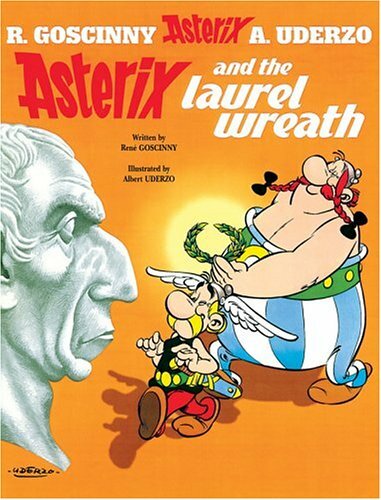 In the magazine's first issue, he launched his most famous creation, 'Astérix', with Uderzo. This series was an instant hit and is now known worldwide. 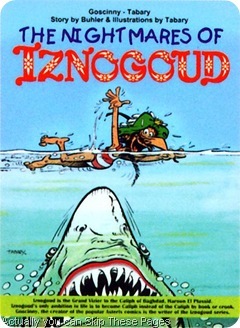 With Tabary, he launched 'Calife Haroun El Poussah' in Record, a series that was later continued in Pilote as 'Iznogoud'. 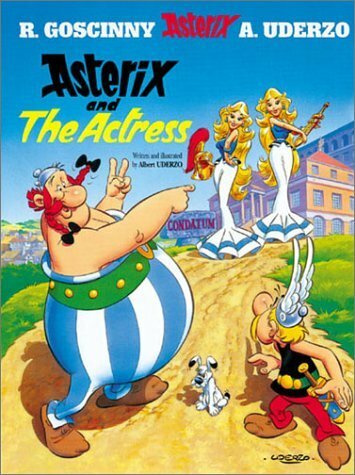 Besides comics, Goscinny has also written a lot for television. 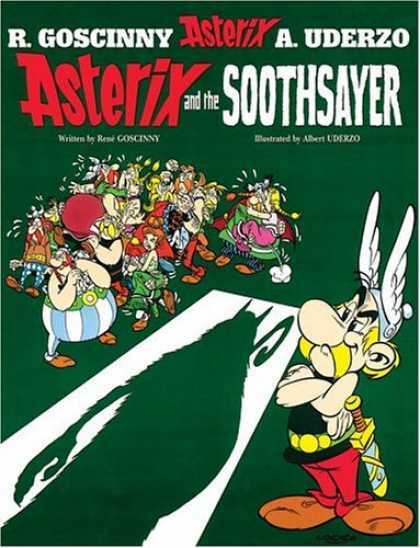 But it was through the great success of 'Astérix' and 'Lucky Luke' that Goscinny became one of the most important and famous scenarists of the European comic. 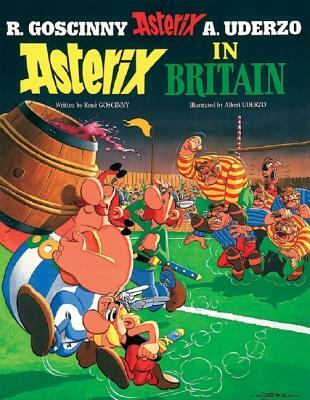 Albert Uderzo was born in 1927 in a small village in Marne, France. 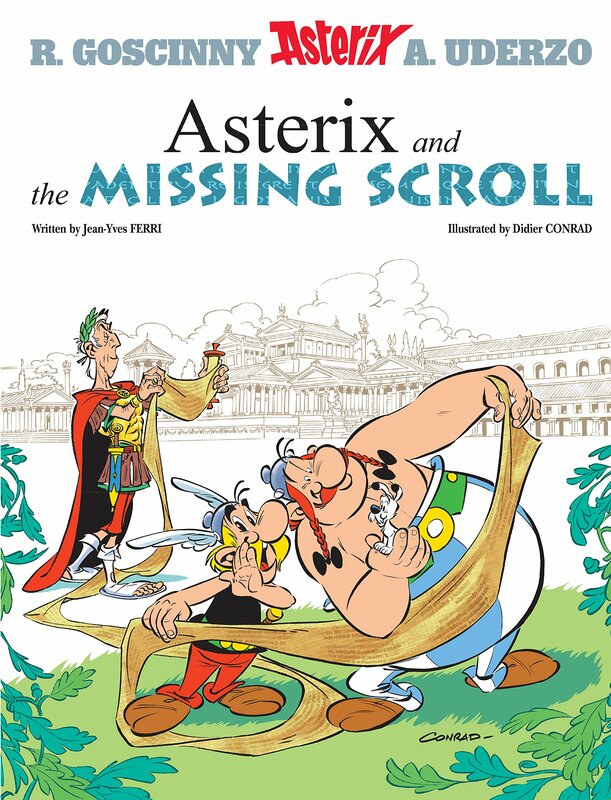 He met Rene Goscinny in 1951 and on 29 October 1959 their most famous creation, Asterix, made his first appearance on page 20 of Pilote.